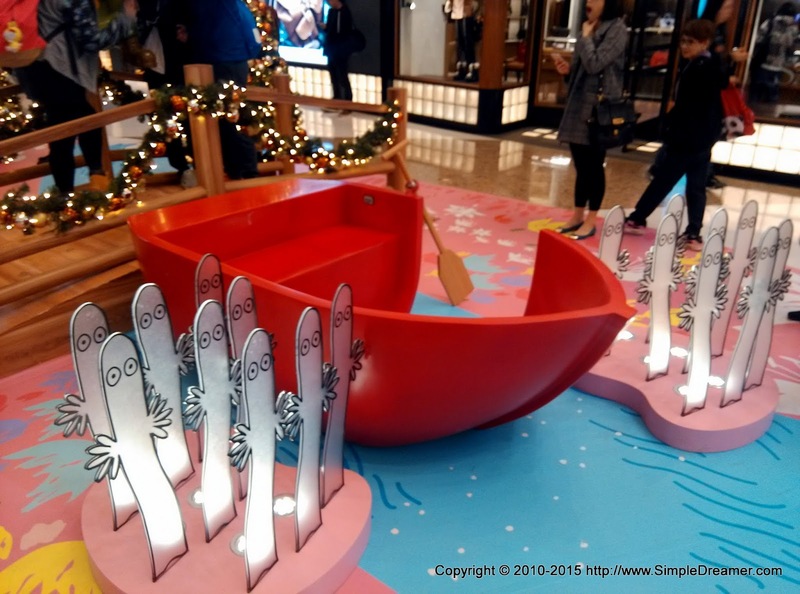 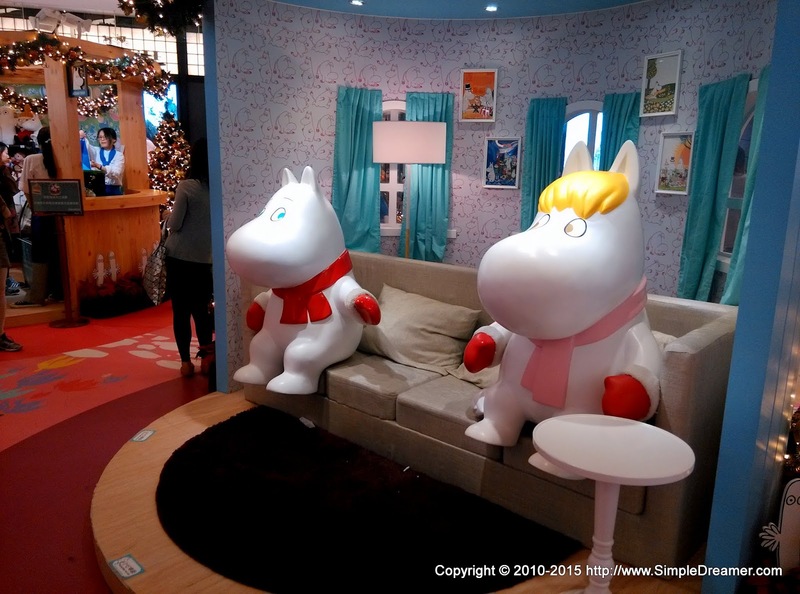 Fans can take pictures with their favourite Moomins characters in their village. 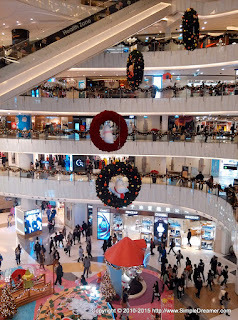 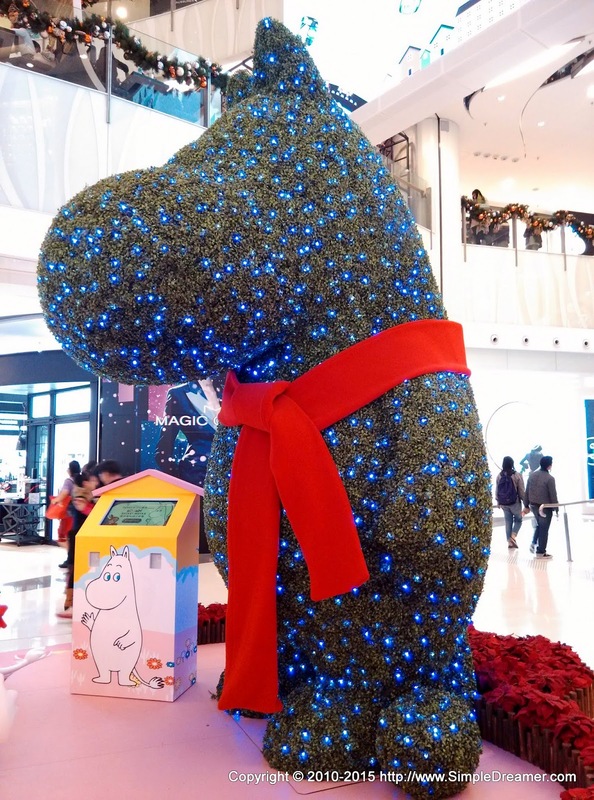 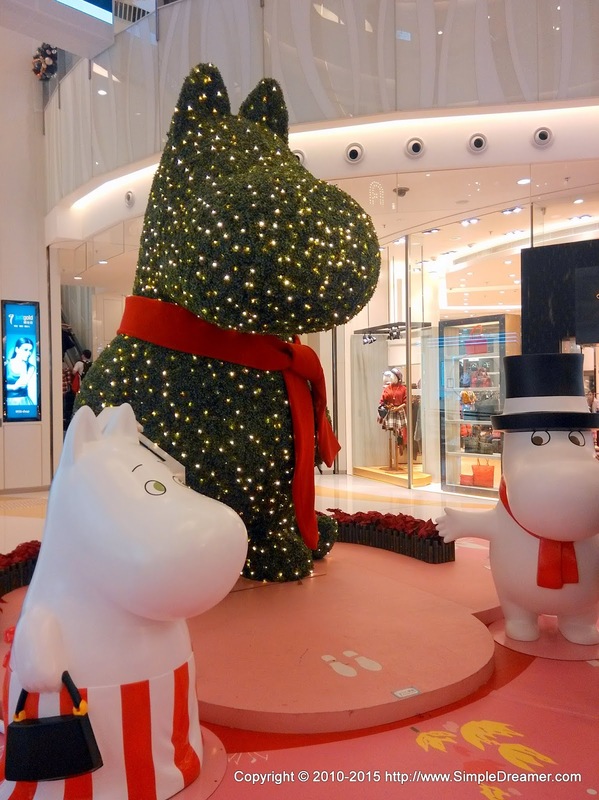 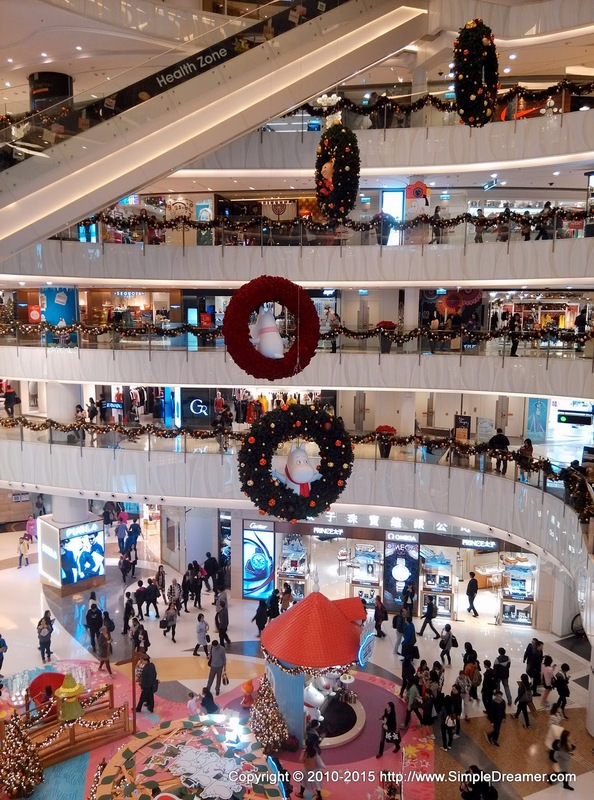 In addition, the center piece for this Christmas is of course a Christmas tree in the shape of Moomin. 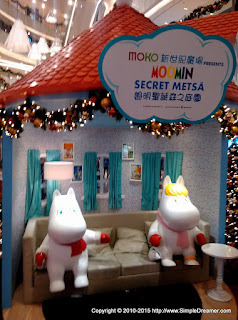 Go to MOKO to be part of the Moomin's.